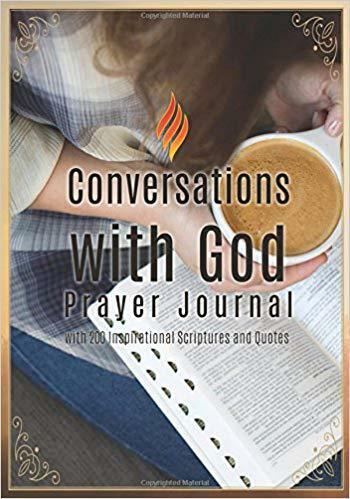 PureRead journal/notebooks are designed to be a place where you can record your conversations with the Most High, your loving Father in Heaven. 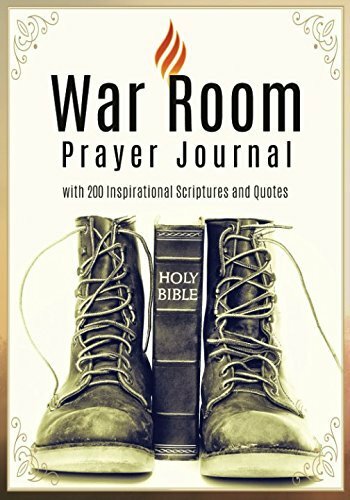 Never let a Word from God slip from your remembrance again. 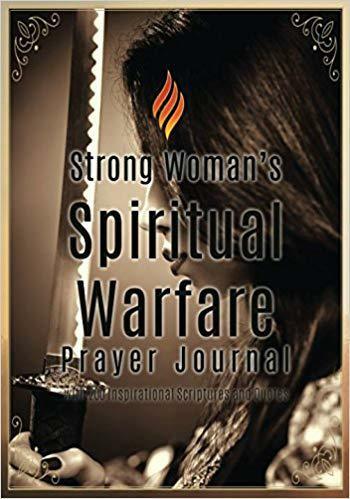 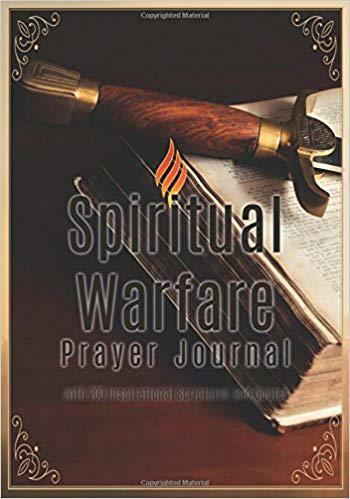 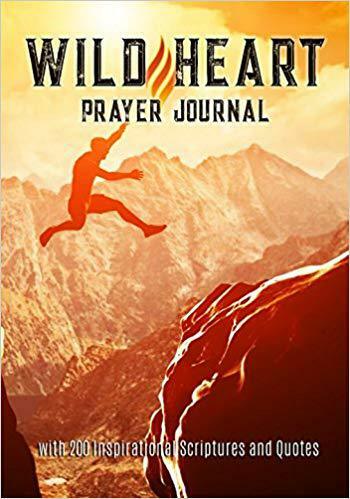 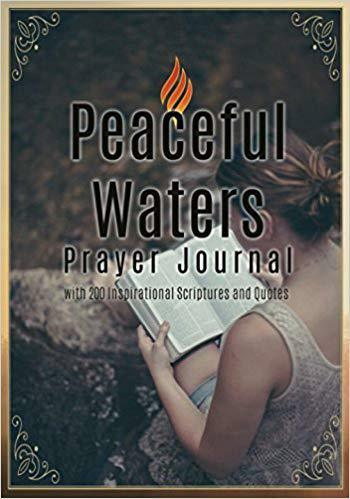 With 200 pages this is perfect as a prayer journal, sermon notebook or a diary/personal journal for your spiritual walk. 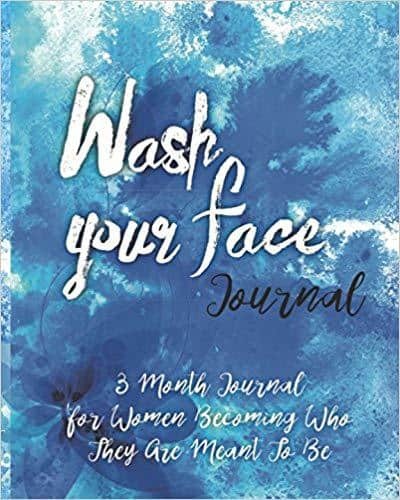 Also makes a beautiful gift for a friend or family member. 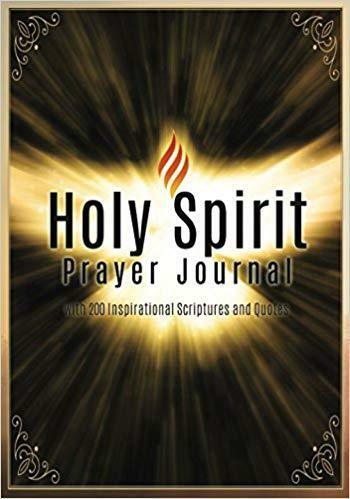 God has extended an invitation for us to join Him in the place spiritual encounter. 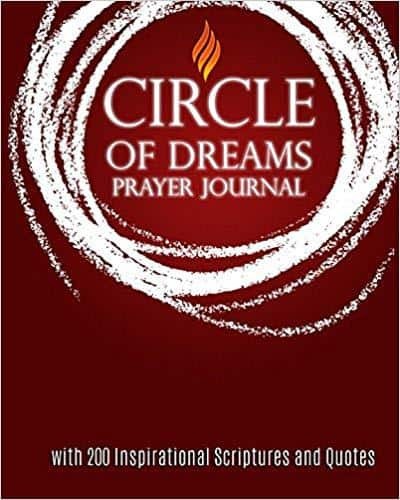 A place of visions and dreams. 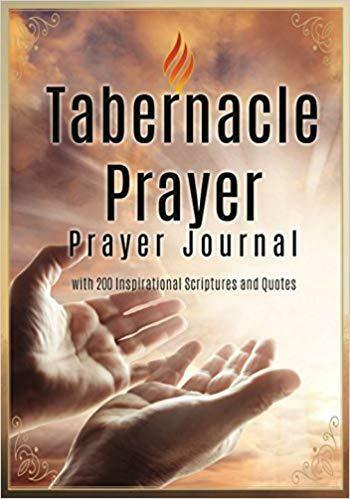 A place where our Father speaks intimately with us from above the mercy seat: “There I will meet with you and, from above the mercy seat, from between the two cherubim that are upon the ark of the Testimony, I will speak intimately with you… ” (Exodus 25:22) Each day is an opportunity to meet with Him, hear his voice, and be empowered to live a Christ honoring, Spirit filled life of prayer and fellowship with the Holy Spirit. The GRATITUDE Prayer Journal is designed to be a place where you can record your conversations with the Most High, your loving Father in Heaven. 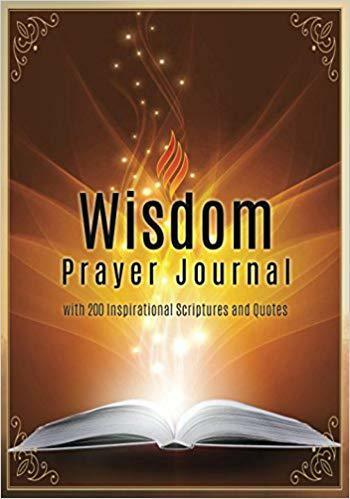 Habakuk 2:2 urges believers to, “Write the vision, and make it plain…” Never let a Word from God slip from your remembrance again — use this inspirational prayer journal to record and to recall your encounters with the Almighty. 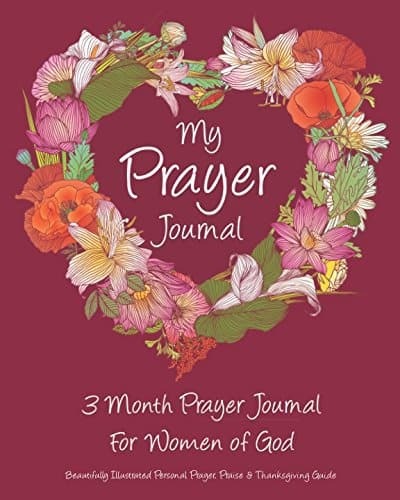 Let it become a diary of the divine romance that you are privileged to enjoy. 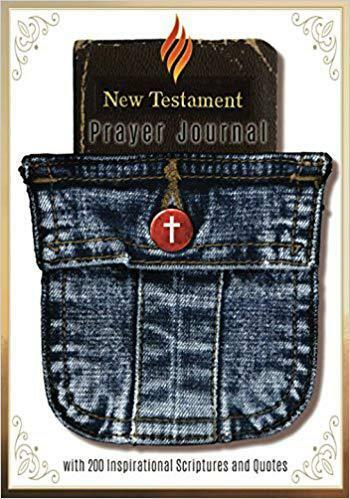 This unique journal is 10″ x 7″ – a little larger than a usual book, giving you ample space to record your prayers, His answers, and each life lesson you learn as you journey together with your Savior. 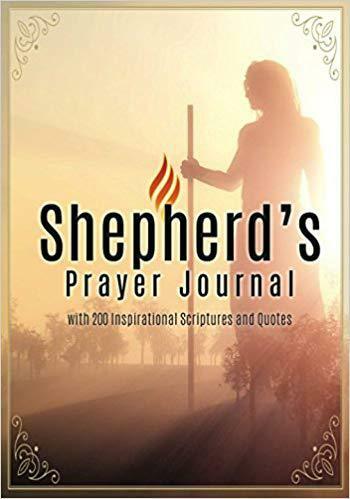 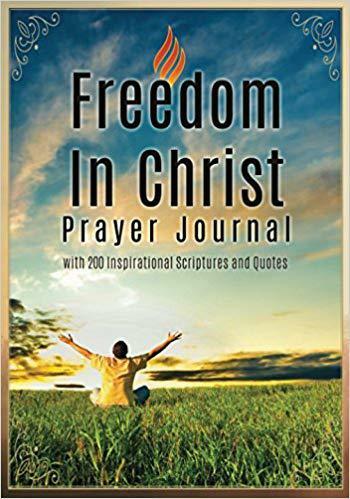 Packed with over 200 inspiring prayer quotes by great men and women of faith through the decades, as well as God-breathed scripture, you will be reminded each time you pick up your journal that the God we serve is faithful to answer. 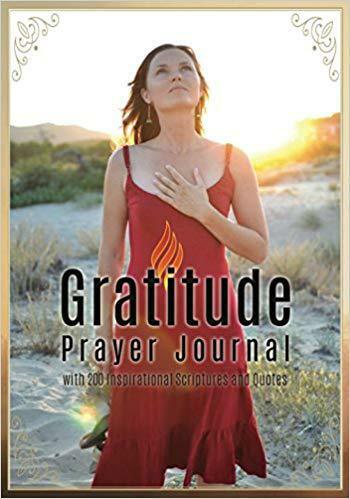 The GRATITUDE Prayer Journal is more than just a notebook – it is a companion in your journey of faith, with the great crowd of witnesses cheering you on! 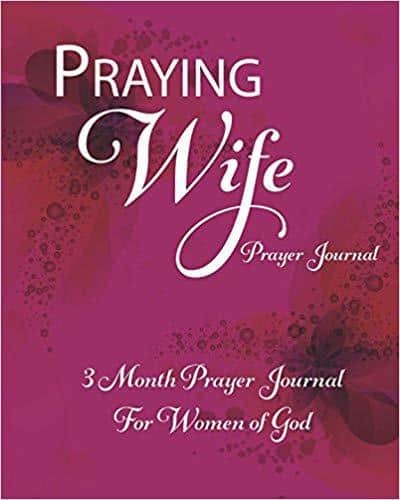 Other Books in "Prayer Journal"